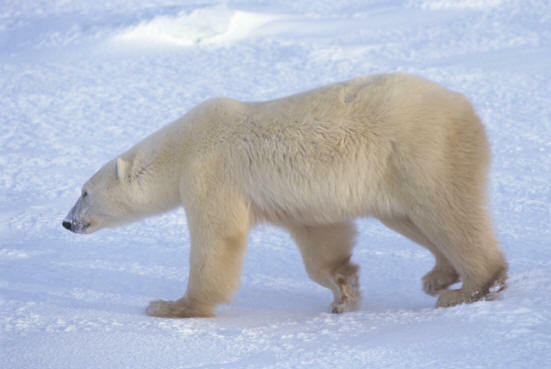 Special Features – The polar bear has an extremely well developed sense of smell, being able to detect seals nearly 1.5 km (1 mile) away and buried up to a metre (3ft) underground. Family Unit – Polar bears are solitary creatures spending time alone or sometimes in the company of another bear. Cubs stay with their mother for 2 years until they are able to fend for themselves in the wild.